We supply a full range of Armourplan ancillaries to meet with your project needs. We can supply you anything from adhesives and cleaners to preformed details and mechanical fixings to help you to quickly complete any challenging details on site. We offer a range of IKO primers, adhesives and cleaners which form an integral part of most roofing systems. From preparing the substrate to cleaning and bonding membranes and insulation, this range helps to ensure optimum installation and long-lasting waterproofing performance. Armourplan Preformed Details are a range of preformed corner and outlet units designed to facilitate the installation of Armourplan PVC single ply systems.. These prefabricated roof detailing and rainwater outlets products are ideal for helping to form common roof details quickly and easily. PVC corner units are available in both internal and external configurations and are flexible and easy to mould and heat weld over the Armourplan PVC Membrane to detail and waterproof corner areas. Outlets are a range of PVC / Aluminium preformed straight and 90° roof drain outlets. The outlet units are mechanically fixed into position and waterproofed with a cover flashing of Armourplan PVC Membrane which is heat welded onto the outlet flange. IKOfix is a range of high quality mechanical fastening systems, including thermally broken tubes and fasteners to suit the requirements of your roof. Within the IKOfix range are fixings, clamping strips, peelstop bars and flatbars to enable insulation and waterproof membranes to be fixed to a wide variety of substrates including steel, concrete or plywood flat roofs. 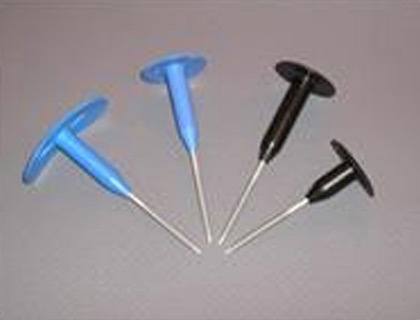 Polypropylene telescopic sleeves, supplied in a range of shank lengths, for fixing membrane and insulation. 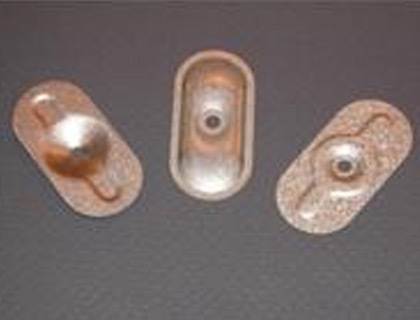 A range of steel stress plates for fixing membrane and insulation. 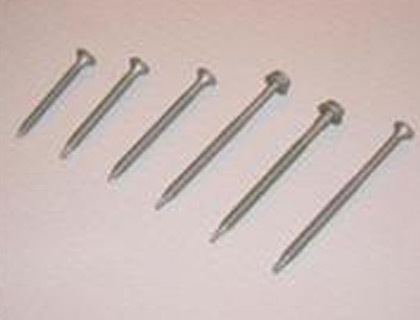 Heat-treated carbon steel screws with/without a drill point, supplied in a range of lengths, for use with IKOfix Stress Plates. 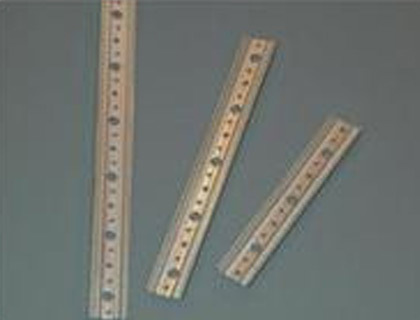 Toothed and non-toothed steel fixing strip for membrane mechanical anchorage.